My name is Leigh… and I’m an Osakaholic. Newcastle. We’re a small city, but I can’t shake the feeling we’re oddly under-served when it comes to Japanese food. Of course we’ve got few cute exceptions like Fujiyama, St. Sushi, Nudo (and it’s delightful little Sushi Box cousin on Northumberland Street) and the usual big-players Wagamama and Yo Sushi, but despite some solid eating to be found in amongst them it’s just all a little uninspired and unfocused, with many of them boasting that they serve ‘Asian fusion’ or, worse ‘oriental’ cuisine, which is a pretty big net to cast. 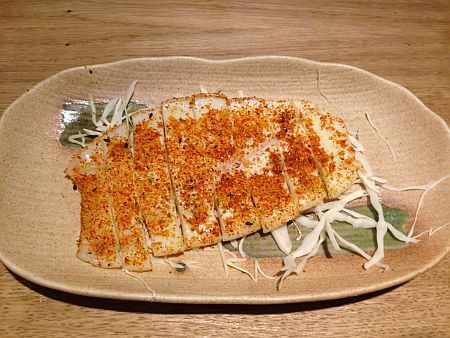 So in a city where causal dining is suddenly thriving, with restaurants opening on what is surely an hourly basis and most of them playing the safe-bet Italian card, along comes Osaka to save us all. This little gem – and it is little, but don’t even think about letting that put you off – is located on Grey Street in a cracking spot just across and down from the Theatre Royal, and comes swinging straight out of the gate with a dedicated Japanese menu delivering 30-plus options of sushi, sashimi, maki and temaki served for the most part however you prefer and running the gamut from salmon and tuna through octopus and all the way to arctic clams, complimented by a specialty maki and temaki range featuring higher-end options with some occasionally cracking names – try the ‘Sleeping Volcano’ with salmon, sesame, onion and chili, the ‘Ocean Dragon’ with fried prawn, cucumber, avocado, spicy mayo and black/orange flying fish roe or ‘Japan Japan’ with sesame, seaweed salad, eel, beancurd skin, cucumber and eel sauce. Alongside this you’ll find some beautifully presented, fantastically flavoursome bento boxes, sashimi moriawase sets, stir fries, grill and tepan-yaki dishes, tempura, soup noodles, a nice selection of sides (especially the dumplings, but more on those later!) and a light but fun dessert selection. The drinks selection covers the usual range of bottled beers, wines, soft and hot drinks, usual but for one exception – their green tea. I’ve no idea what they are doing to this stuff but it’s by far the best green tea I’ve ever tasted. Tangy with a hint of sesame in it, it’s completely delicious and the fact that they are knocking it out of the park with green tea of all things speaks volumes for what you can expect when you find yourself in Osaka. The thing that makes this place stand out and keeps me coming back again and again is the care. The sheer, palpable attention to detail and every single aspect of the customer experience. 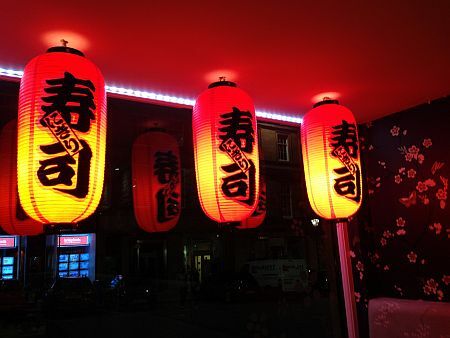 From the understated, classy frontage with it’s gorgeous red hanging lanterns and the small – but well-set and non-cramped – interior with it’s little waterfall and brilliantly-judged J-Pop playing in the background, to the gorgeous little plate sets carefully laid-out on perma-clean tables, this place cares about you. Cares about what you think of it and you can feel this from the second you walk in the door. All of this means nothing without great food of course, and I’m coming to that, but before we get there I’ve got to mention what has to be one of the best teams of staff in the city right now. 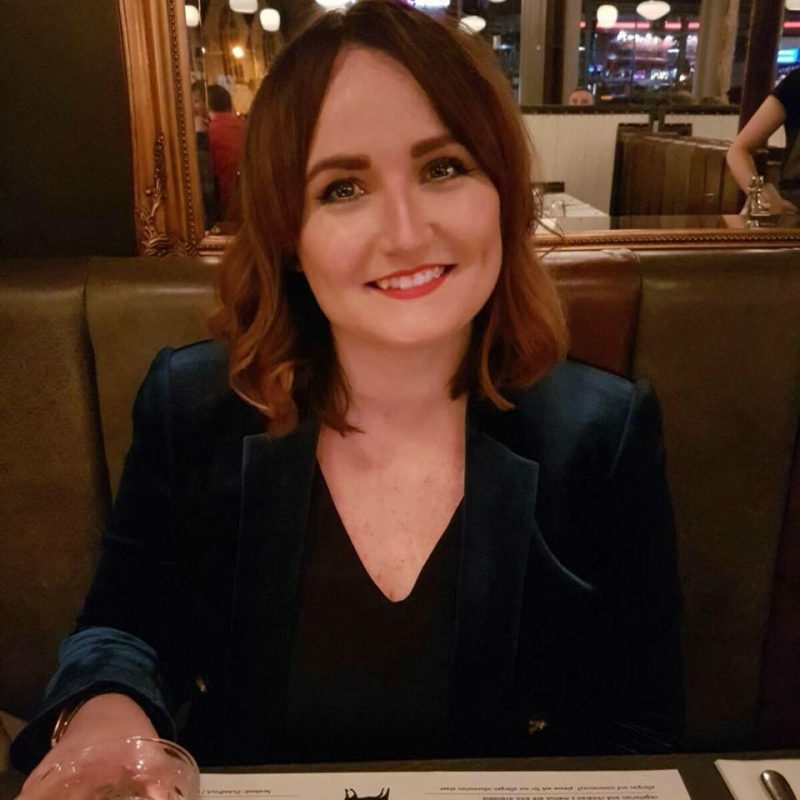 As a bit of a family business, you’ll see the manager in the place all of the time and don’t be surprised if he sits down next to you, introduces himself and makes sure you’re having a good night and let’s you know he’s there if you need him for anything. Heck, he might even throw in a little sampler dish or glass of plum wine for you because he can, and he wants you to go away not just liking, but loving his business. The waiting staff are also absolutely fantastic. Go in once, get chatting, and you’ll feel like you’ve known them all your life. Go in twice and be ready for them to remember exactly what you like, be ready with suggestions for new things to try or – if you’re really lucky – a nickname for you. Genuinely friendly, resolutely non-pushy and seeming like they are having a great time no matter how busy the place gets, this bunch are a absolute delight and add immeasurably to the Osaka experience. So for my fourth visit in two weeks (this relationship is getting serious…) I went for a feast of yasai yaki with soba noodles, agedashi tofu, yasai tempura with vegetable gyoza and a side of edamame beans washed down with green tea (natch). The yasai yaki mixed vegetables were crisp and subtly spicy with a gorgeous seasoning and just the right amount of noodles to complement the dish – way too many restaurants ladle on a ton of noodles to give you ‘value’ and fill your stomach. The serving sizes here are nicely judged, and while you will certainly get value for money and a very content stomach, they don’t try to stuff you just for the sake of it. My agedashi tofu was silky but firm inside with a crisp, golden exterior served in a shallow tentsuyu broth with a delightful tiny pyramid of seasoning on top, comprised of a wasabi micro-dollop on a sweet, white base. 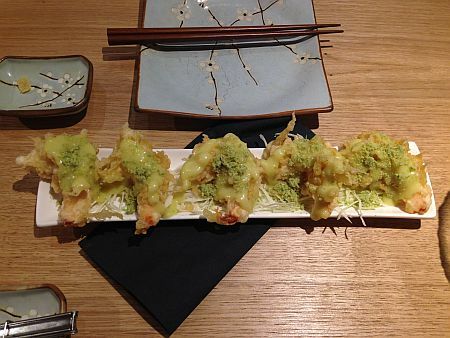 The tempura came on a little bamboo raft with the same pyramid of seasoning as the tofu and a very generous portion of 3-4 different kinds of vegetables, including cauliflower and sweet potato deep-fried in a light, non-greasy batter and served with a deep, rich dipping sauce. Hugely moreish. And then there’s the gyoza. The dumplings. The gorgeous, gorgeous dumplings and their tasty tasty dipping sauce. These things will be the ruin of me and I’m all the happier for it. Fit to burst and beautifully cooked with the soft and crisp bits in all the right places, many is the time I’ve finished a meal here and been ‘full’ only to be tempted (again, by the cracking waiting staff) into just ONE more portion of dumplings. Lovely. 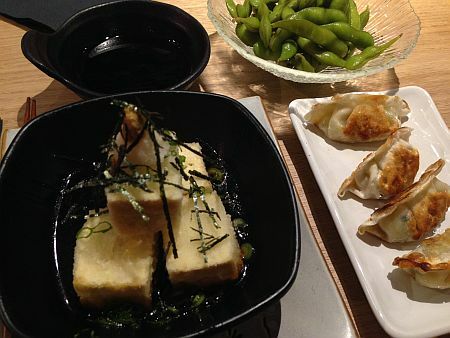 Alongside all of this, I can recommend the wasabi prawns, teriyaki chicken, teriyaki tofu steak, tonkatsu yaki and –of course – the chicken gyoza, which, like the vegetable gyoza, will be your new and unabashed favourite addiction. Osaka is a treat, and it gets a whole lot of the basics completely right. Sure, you’ll find that because they set their own bar so high, this is one of those places where even the slightest misdemeanors ring harder than somewhere that was generally batting a bit lower. For instance, there’s recently been an across the board price increase (although they are still broadly in-line with where they should be for their location and quality), the menu has dropped their set lunch option and feels suddenly, oddly lighter on vegetarian options than it once was. And wine isn’t available by the glass. But honestly? None of this really matters. 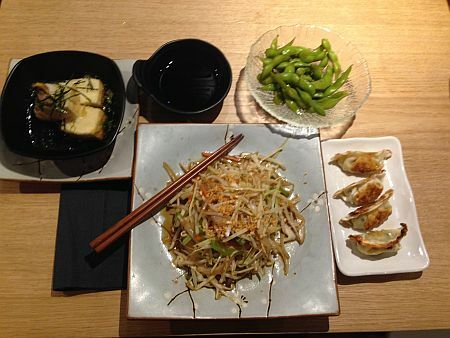 Osaka offers great food at great prices served alongside their killer app; fantastic staff. This lot will go out of their way to make sure you leave feeling nothing but absolutely content and itching – positively dying – to come back again. The place is a real treat for Newcastle; authentic, individual and ran with tangible passion and a whole load of heart, Osaka deserves your custom and it’s place in the city for years to come. Don’t miss this one. And don’t miss those dumplings. You can follow Leigh on Twitter and catch more of his Osaka updates. We’re looking into setting up Osaka Anonymous, just for him. The boy is addicted! Don’t forget to get in touch with Osaka on Twitter too and check out their website which launches in just over 2 days! Osaka, 69 Grey Street, Newcastle upon Tyne, NE1 6EF. 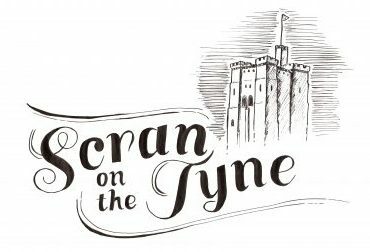 Leigh is Scran on the Tyne’s Assistant Editor, and if you’d like to request that he reviews your venue you can email him directly at leigh@scranonthetyne.com. Bistro Forty6 – Jesmond’s best kept secret! 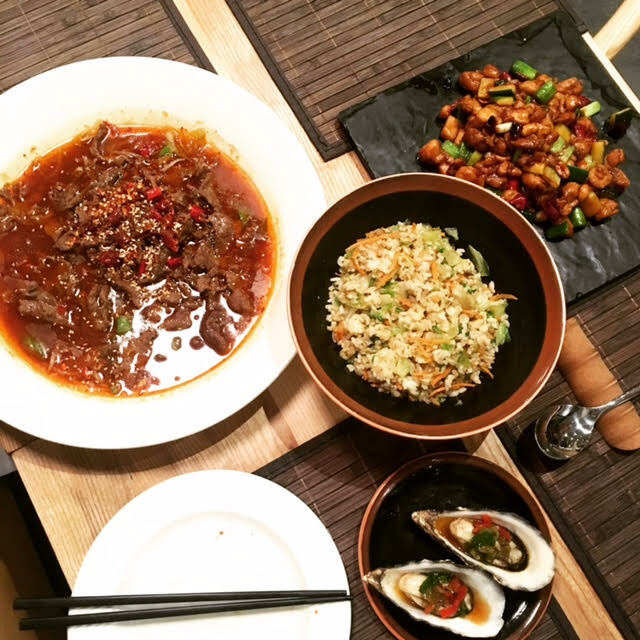 Next Post Nudo – A Hidden Gem on Low Friar Street.